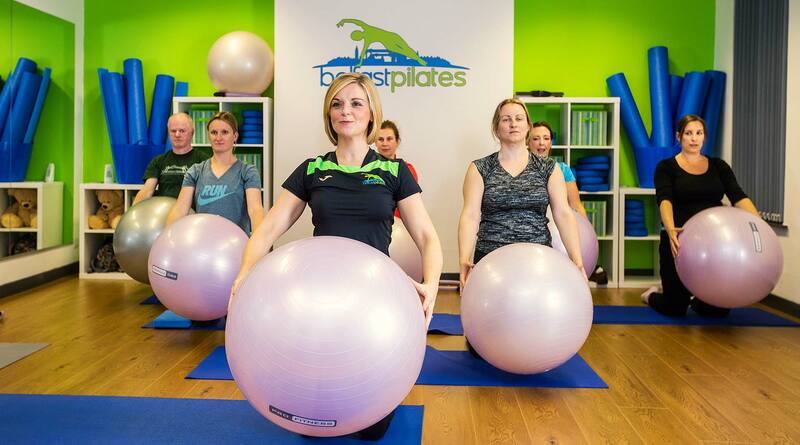 Over the many years we have provided Pilates Classes to beginners through to advanced clients we usually get asked the same questions by any new client wishing to join. So we have done our best to compile the most common queries we receive below. If your question is not listed or you still have a query about any of our services please contact us using the form at the bottom of this page. 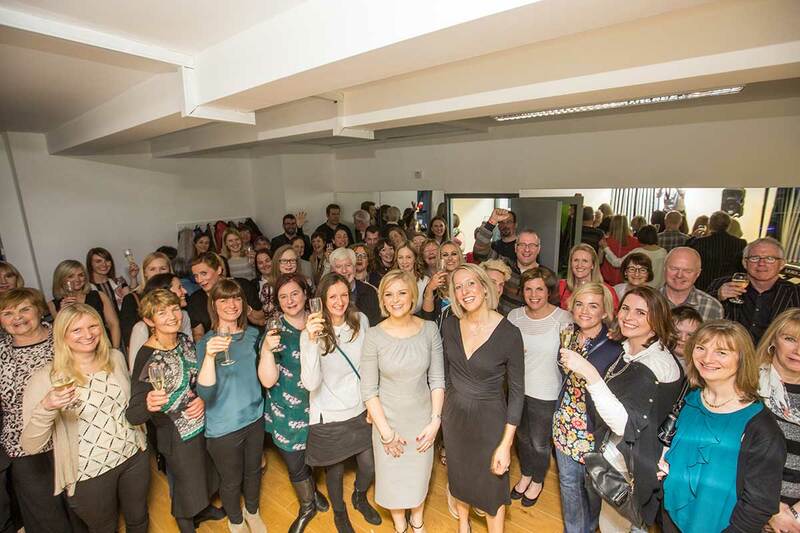 The APPI stands for Australian Physiotherapy Pilates Institute. It trains Physiotherapists to use modified versions of Joseph Pilates original 34 mat work exercises for rehabilitation of people in pain. Traditional Pilates, like gym work, largely focuses on the external muscle unit. APPI Pilates specifically works on the deep internal controlling core muscle unit. It is based on research on lumbo-pelvic stability. All APPI instructors are physiotherapists and are used to dealing with people with various degrees of pain. Knowing how much or how little to exercise dependent on the individual is our big advantage over other instructors. What is the history behind Pilates? Pilates is named after Joseph Pilates, a German born in 1880. He developed his method of strength training throughout his lifetime which drew upon influences from his circus, yoga, gymnastics and boxing training in his youth. Joseph ended up in a prisoner of war camp in the UK during World War One and it is here that he spent time rehabilitating the injured and weak patients using his previous training knowledge. By the 1960s, Joseph and his wife lived in New York and ran the very first “Pilates studio”, which trained world renowned ballerinas to the peak of physical perfection and his fame grew. Now long dead, Joseph is known to have been ahead of the science which has seen why his exercises work. Pilates has continued to evolve and is now branded under different organizations each with their own style, and level of instructor training. Medical evidence in the 1990s has since shown us how Pilates exercises affect our muscle groups, giving us the scientific reasoning for the benefits seen. Is Pilates suitable for all age groups? Yes. Children through to the elderly can benefit from Pilates exercises if graded appropriately by a fully trained APPI instructor. As Chartered Physiotherapists we are perfectly suited to design age specific exercises. Do Men do Pilates too? Yes. 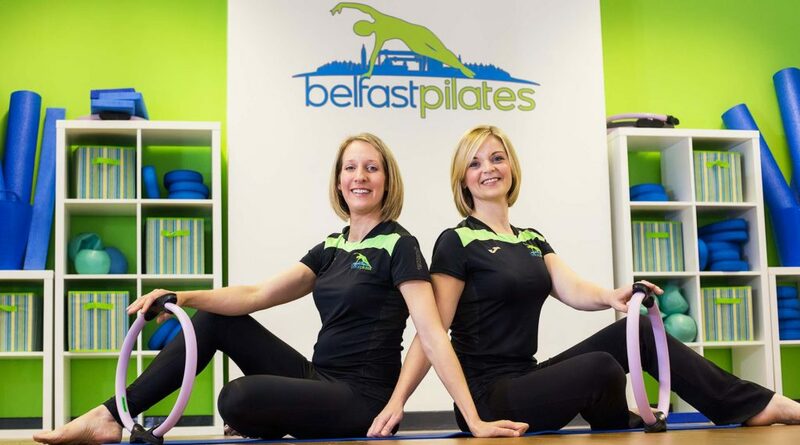 Low back pain is as much a problem to men as it is to women and so we at Belfast Pilates have never restricted classes due to gender. Most of our classes have a mixture of men and women. 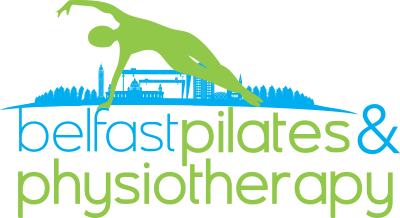 Why choose a Chartered Physio as your Pilates instructor? Due to the nature of a Physiotherapy degree course, your physio is already a human movement analyst and specialist. 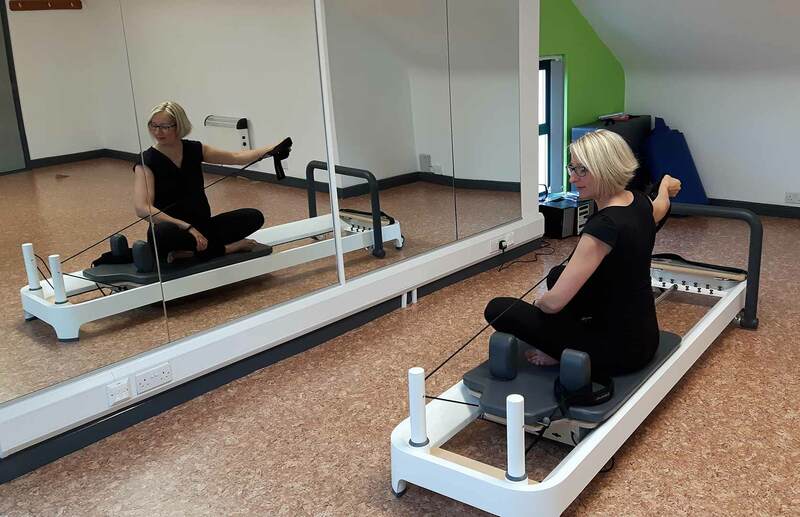 With the addition of APPI training, we can offer bespoke Pilates rehab programmes to ensure the client receives the specific training for their individual problem. We individually assess clients prior to class participation so that they can tailor the exercises within the classes to their needs. This gives tremendous confidence to participants. Should any discomfort arise through the duration of the class, you can be sure you are in safe hands. I have recently had a baby, will Pilates benefit me and when can I start? Provided the birth went smoothly and there are no underlying medical problems, most women can begin Pilates at 6 weeks post-partum. After a C-Section we would wait 10 weeks before attending classes assuming all went well. Pilates will assist in rebuilding strength and confidence after the birth. It tones the abdominals and the pelvic floor, not only aiding the return of your figure but helping against incontinence problems both now and in the future. 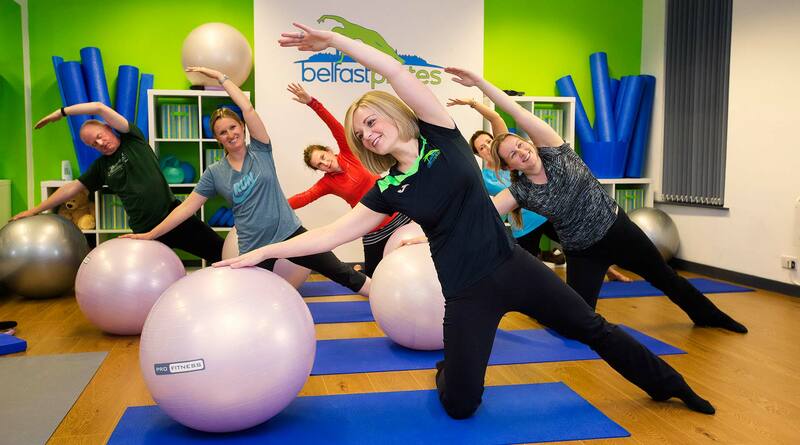 At Belfast Pilates you pay up front for 6 classes. These last one hour each and are run in consecutive weeks. If an answer to a question is not listed please submit a new question below.